Derek Johnson had a full time job after college managing soft drink deliveries but he dreamed of something better. 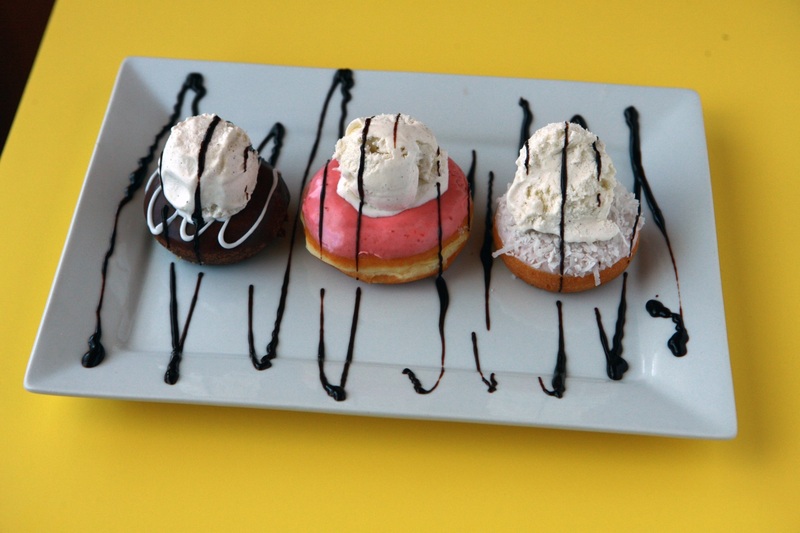 He spent his time off on personal interests, testing recipes and learning how to cook great donuts. His quest for quality donuts required him to rewire his in-laws’ kitchen to accommodate a fryer, convection oven and dough proofer. Derek utilized his Father-in-law, Jay Hammond’s, assistance as they tested recipes. 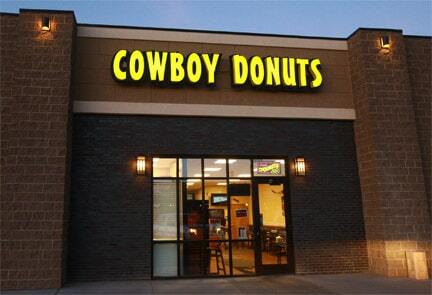 from his local community, Derek opened Cowboy Donuts in Rock Springs. 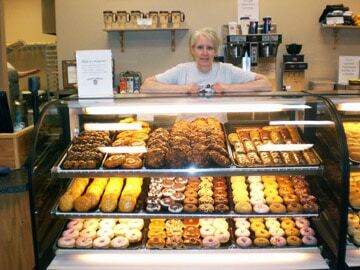 Today, Cowboy Donuts employs eleven full-time people and is growing in popularity. 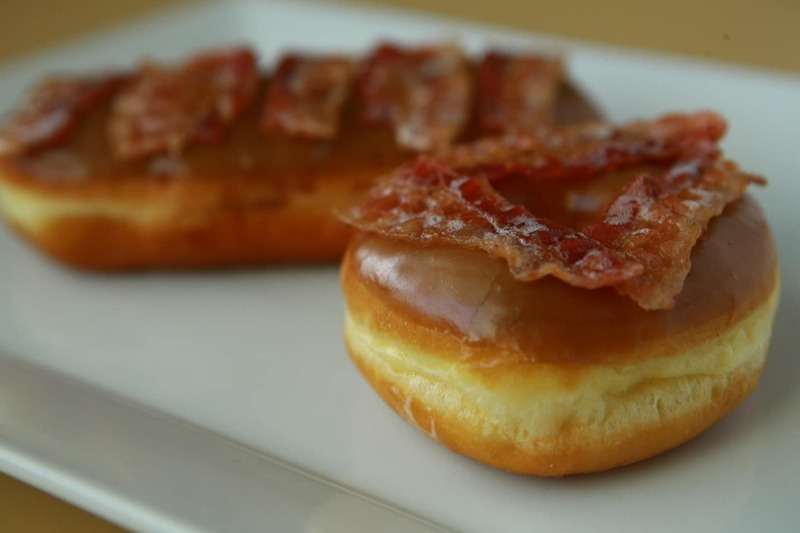 They are best known for their delicious cake donuts and maple bars covered with hot bacon. In addition to donuts they offer kolaches: a pastry filled with cheese, sausage and other fresh, savory breakfast ingredients.